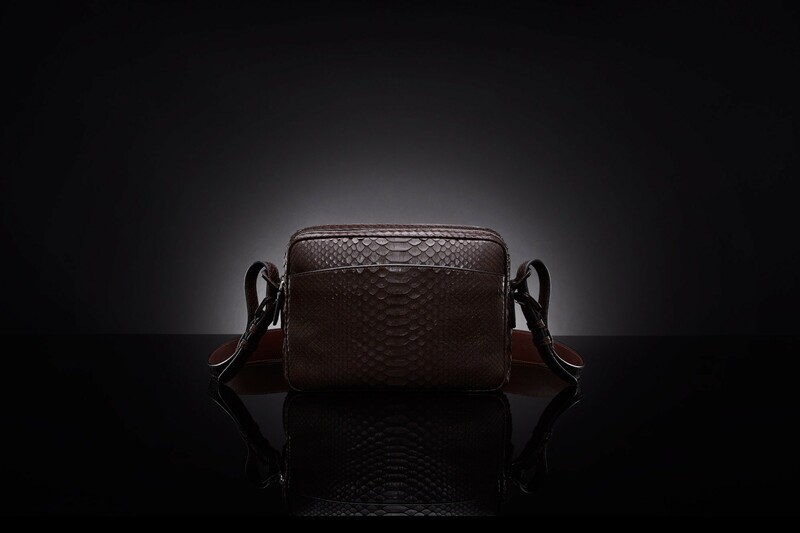 Nubuck marron python with otter Italiant cowhide interior and strap. 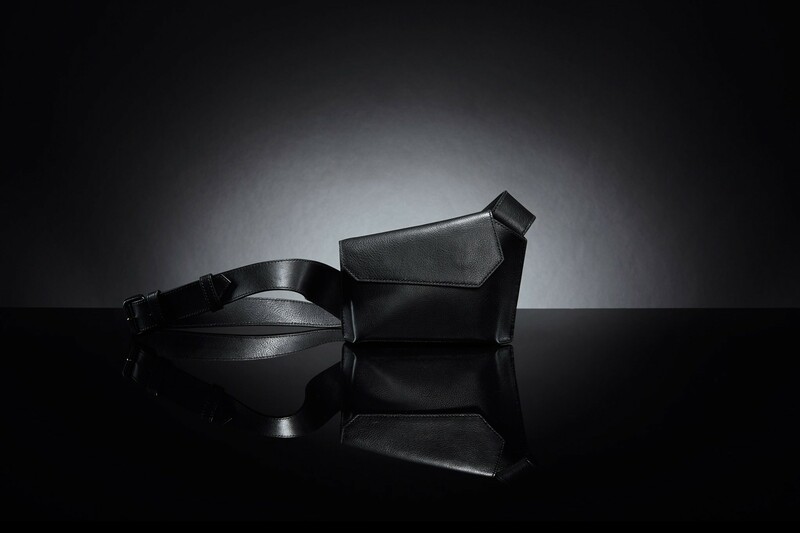 Black cowhide with black Italian cowhide interior and strap. 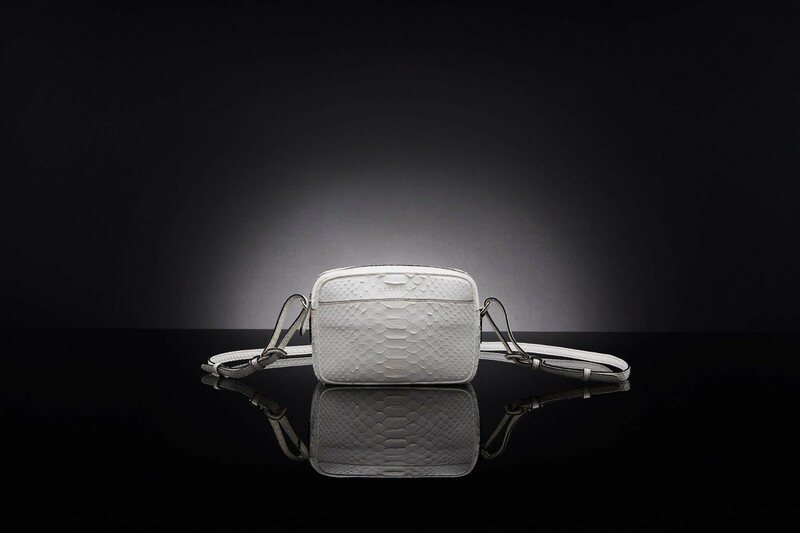 Matte white python and strap with black Italian cowhide interior. 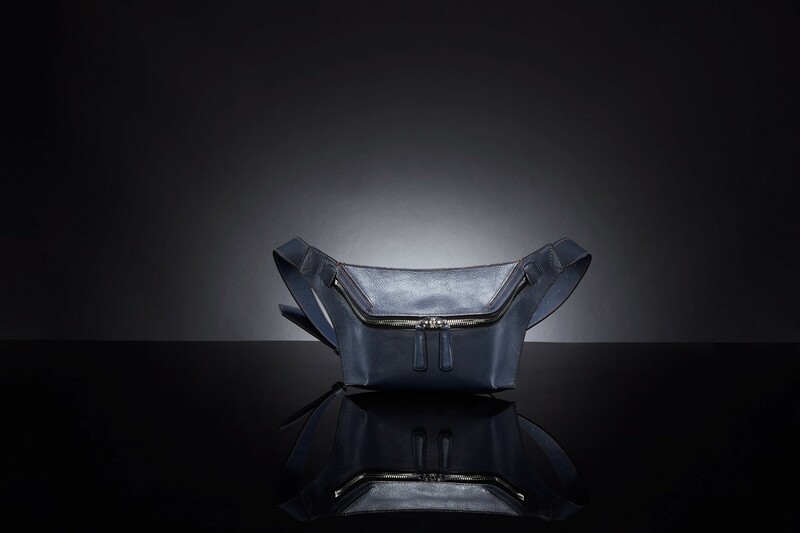 D.blue cowhide with café Italian cowhide interior. 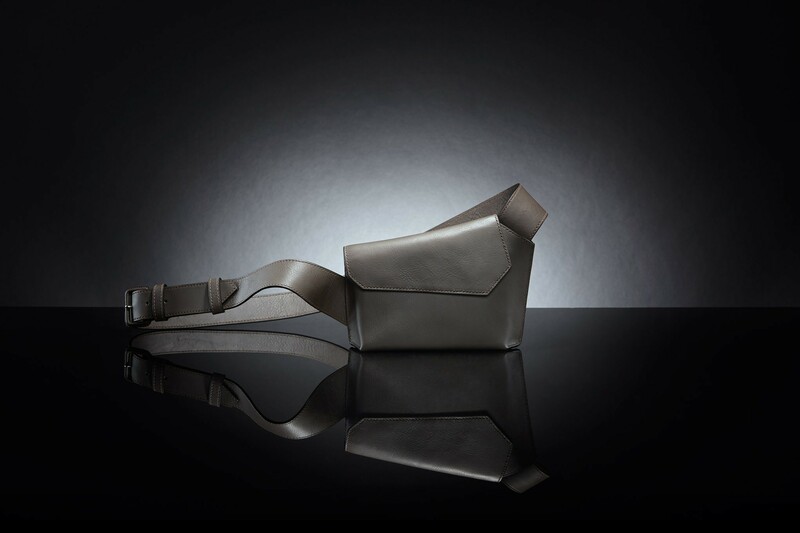 2 Tone grey Italian cowhide and strap with dark brown Italian cowhide interior. 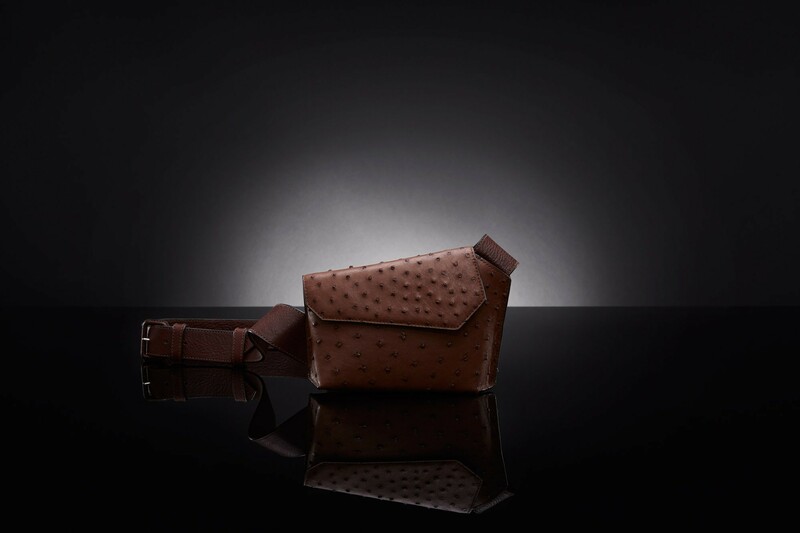 Black South African ostrich with smoke Italian cowhide interior. 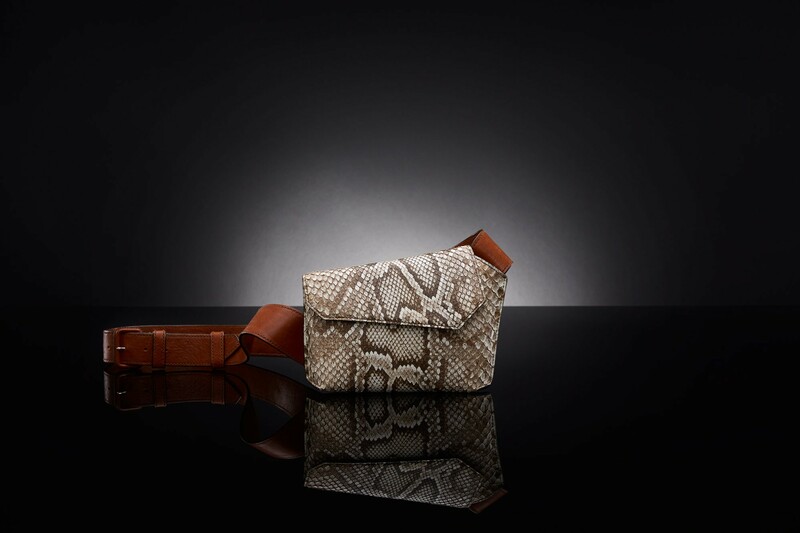 Matte natural python with cognac Italian cowhide interior and strap. 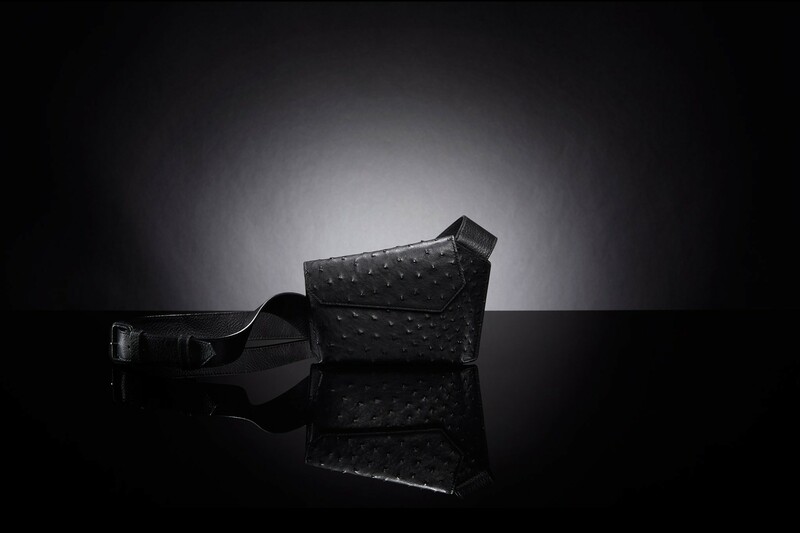 Black South African ostrich with black Italian cowhide interior and strap. 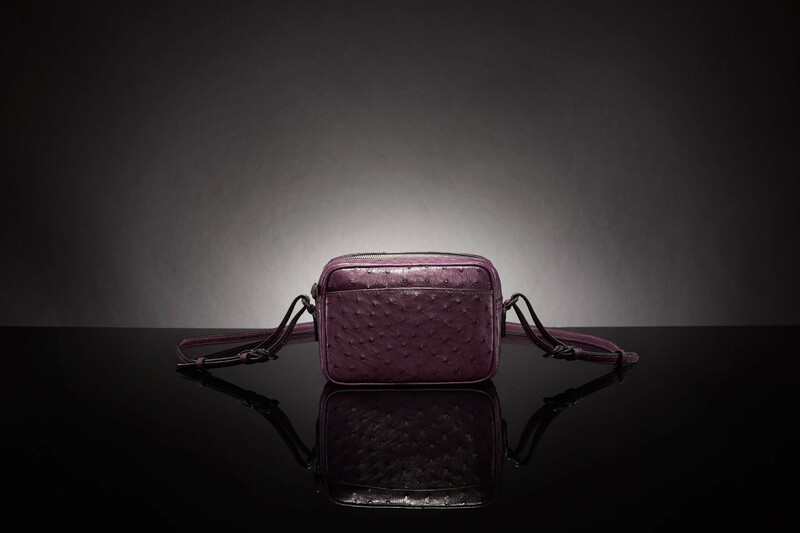 African violet South African ostrich and strap with mustard Italian cowhide interior. 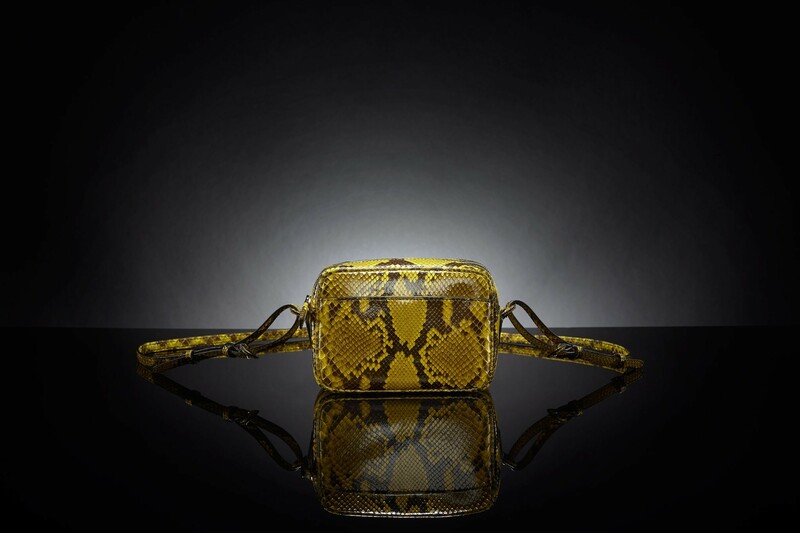 Shinny yellow python and strap with black Italian cowhide interior. 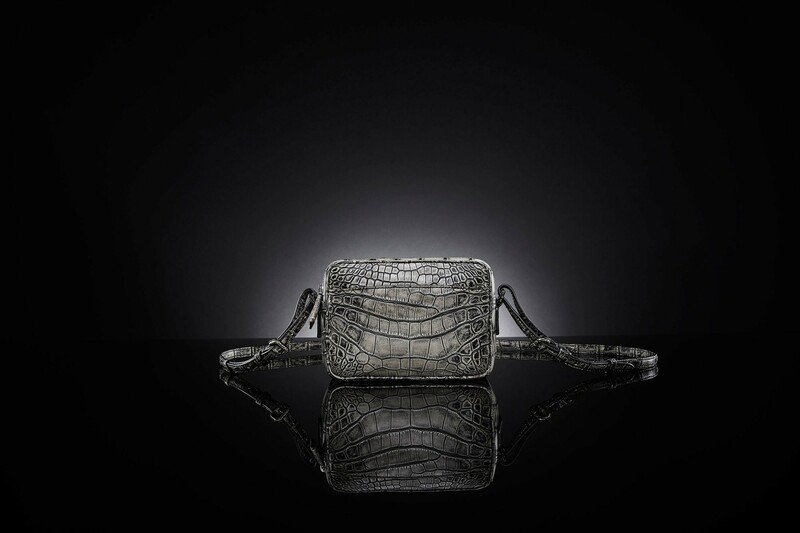 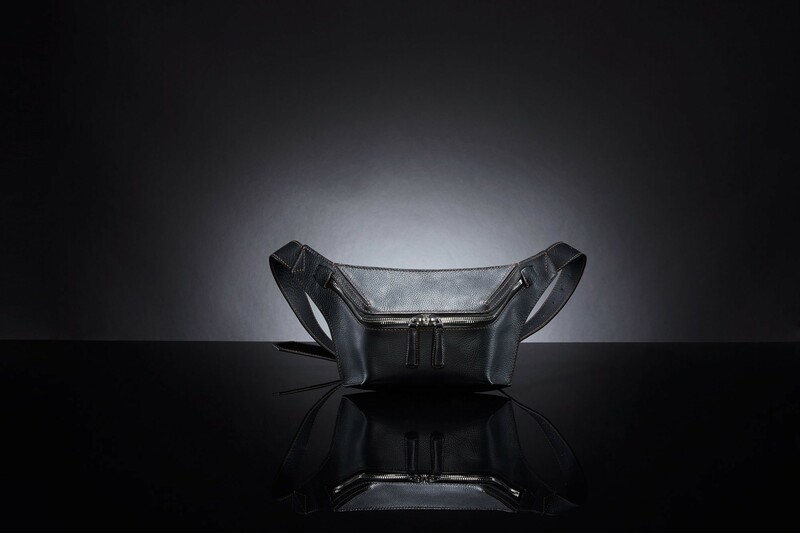 Shinny gris lizard with black Italian cowhide interior and strap. 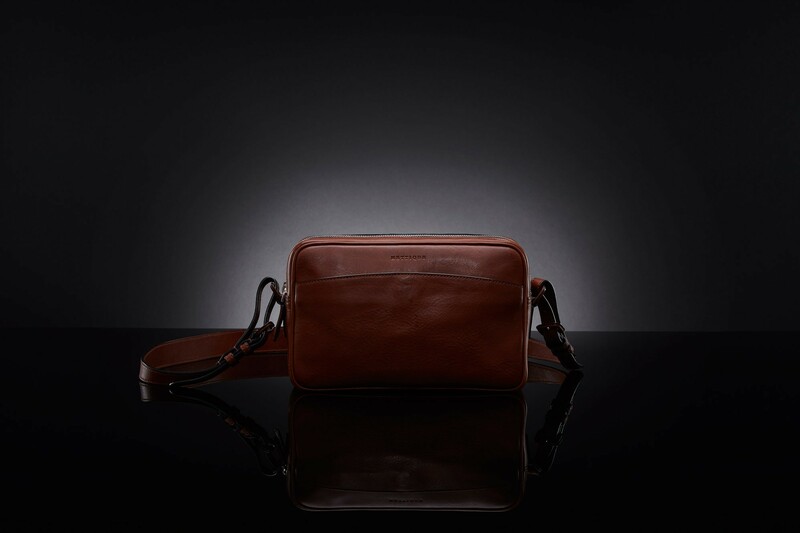 D.blue cowhide with café Italian cowhide interior and strap. 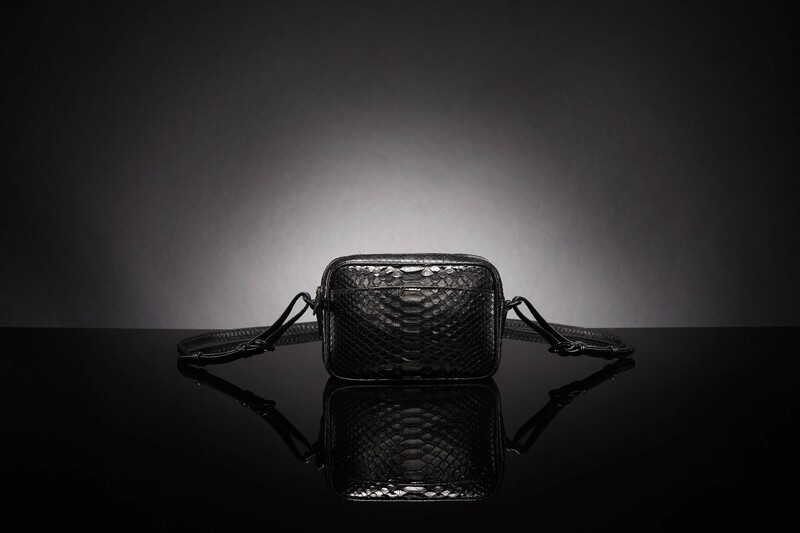 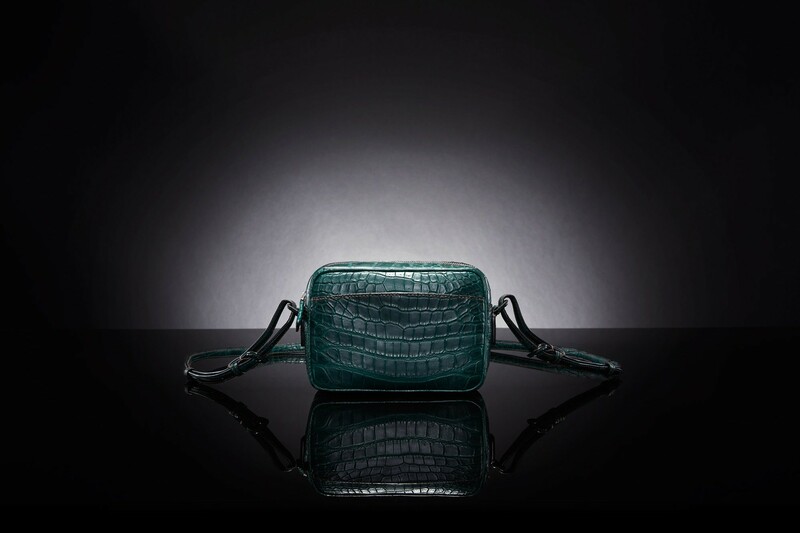 This special item belongs to the giant wild alligator capsule collection. 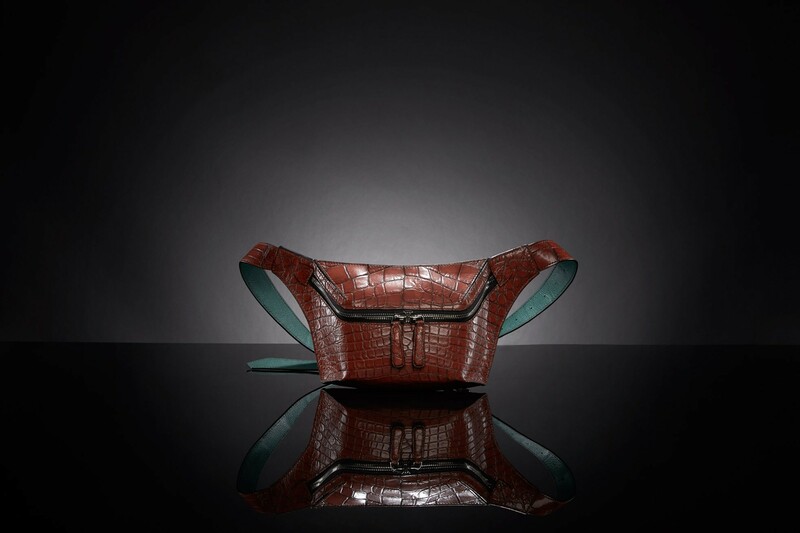 Matte antique wine wild alligator with sapin French goat interior. 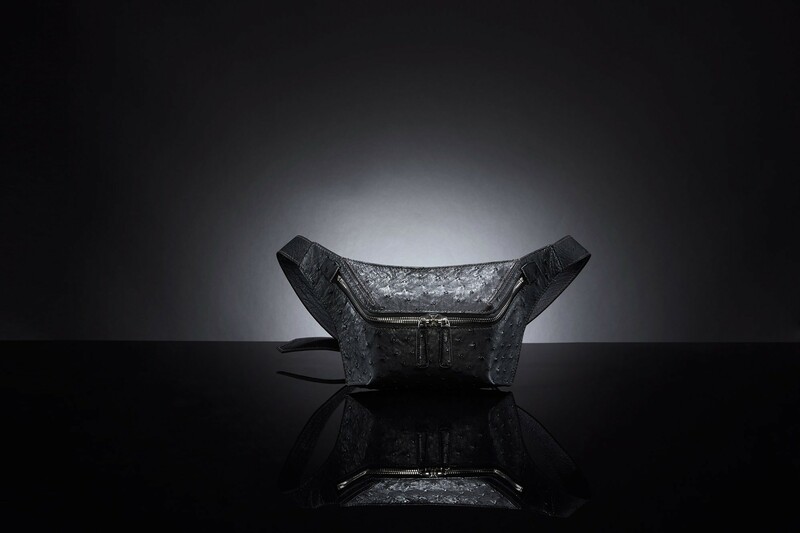 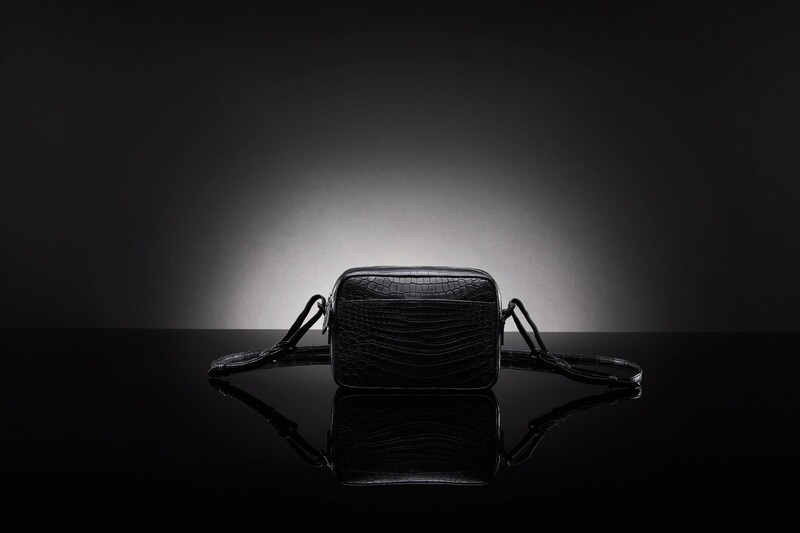 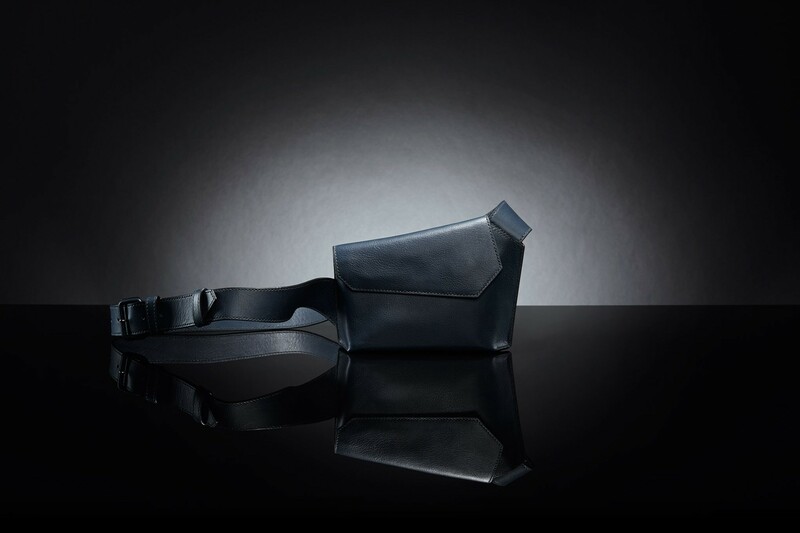 Matte black Niloticus crocodile and strap with black Italian lamb interior. Black cowhide with viola Italian cowhide interior. 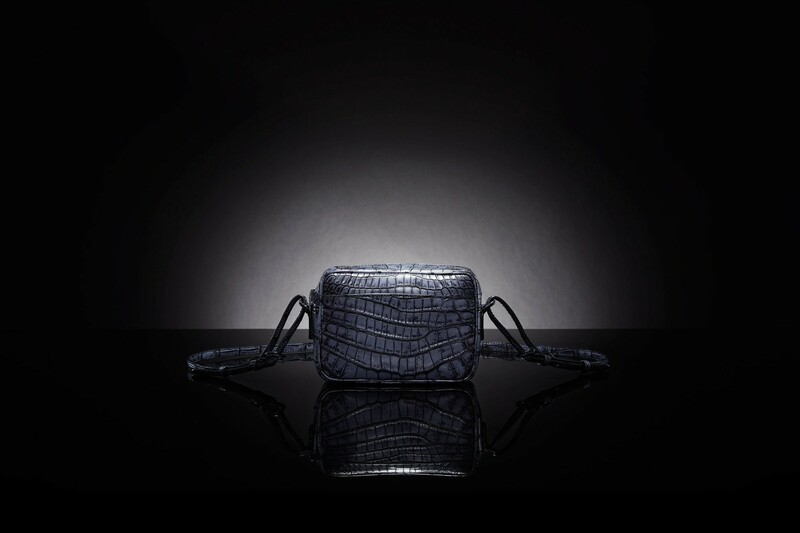 Millenium safforn alligator with d.blue Italian cowhide interior. 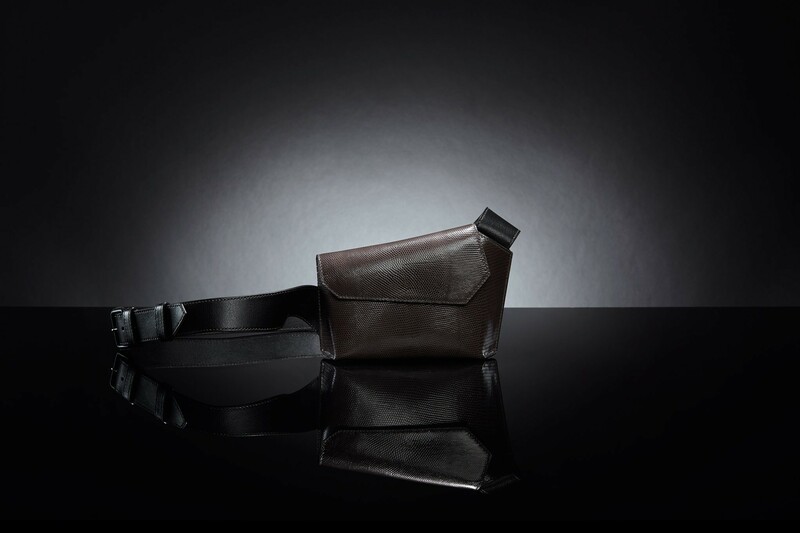 Café Italian cowhide with cafe' Italian cowhide interior and strap. 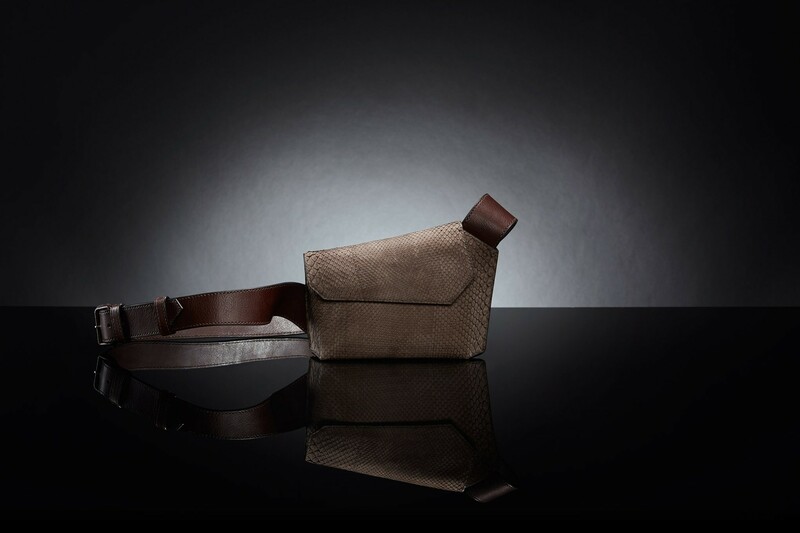 Kango tabac South African ostrich with otter Italian cowhide interior and strap. 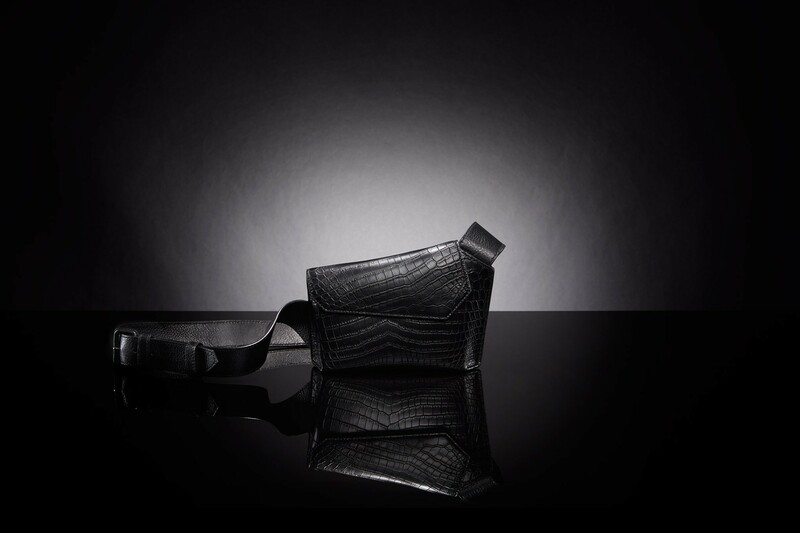 Matte black crocodile with black Italian cowhide interior and strap. 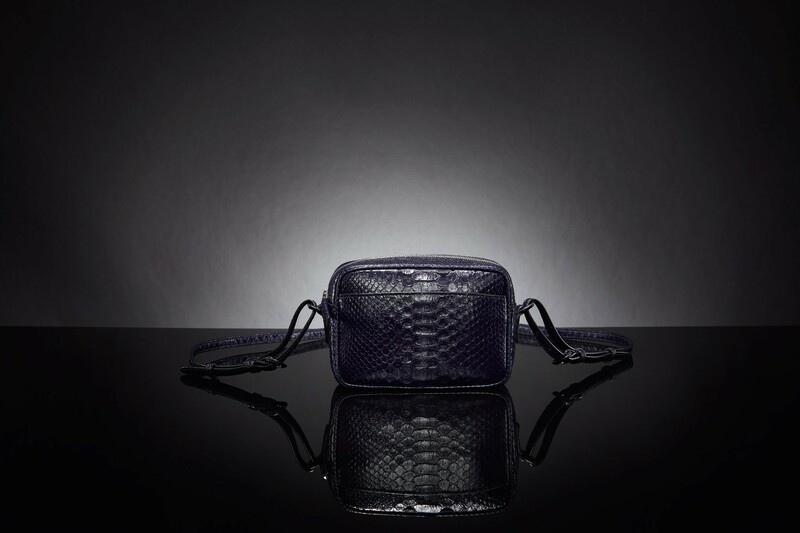 Shinny purple python and strap with black Italian cowhide interior. 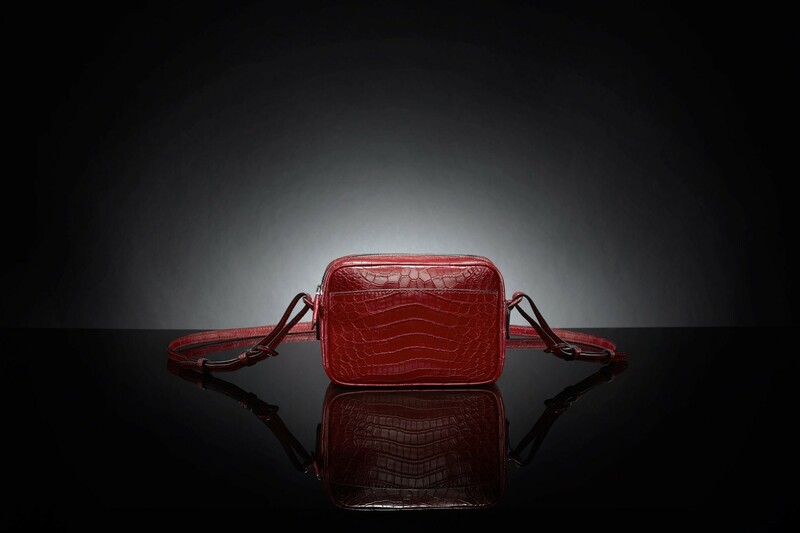 Matte ruby Niloticus crocodile and strap with dark brown Italian lamb interior. 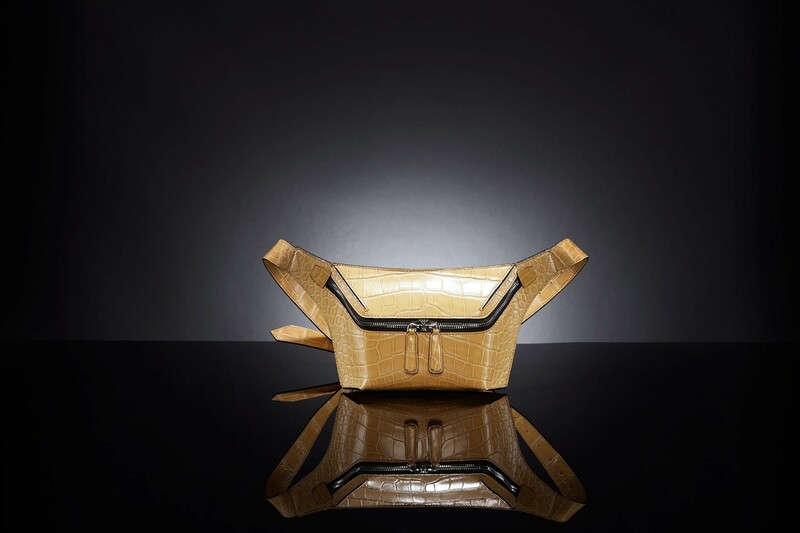 Nubuck olive grey python with olive green Italiant cowhide interior and strap. 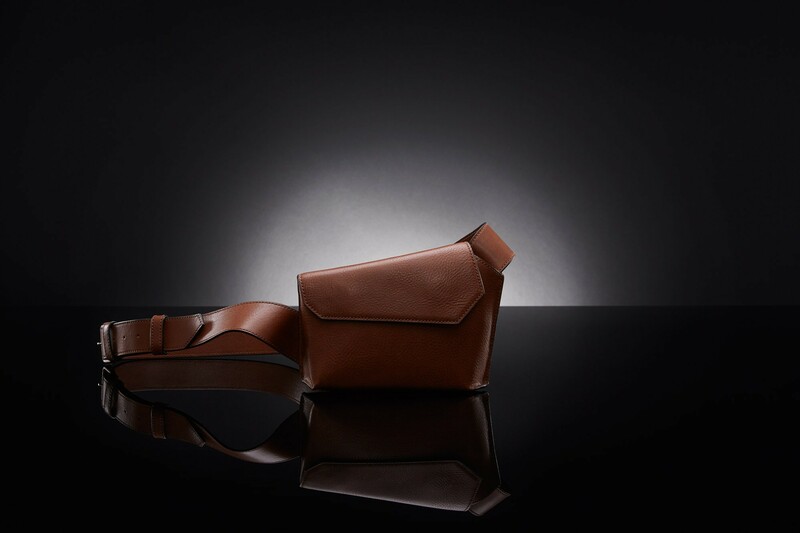 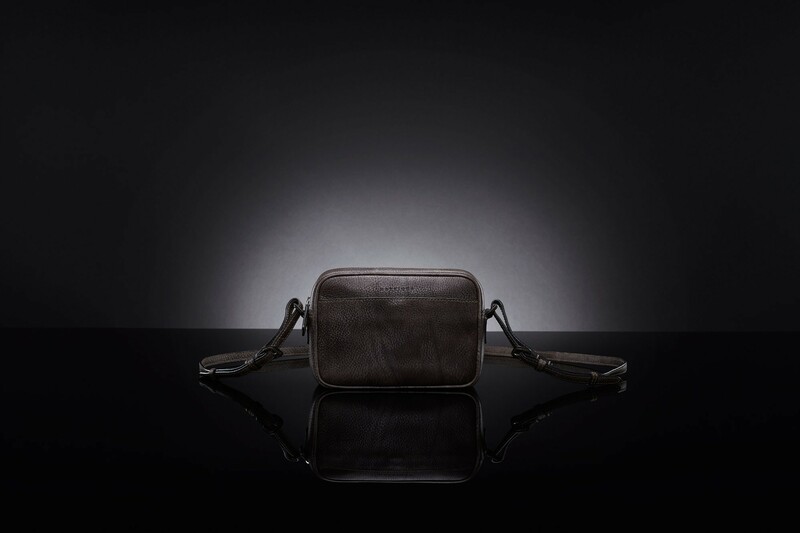 Smoke cowhide with café Italian cowhide interior and strap.